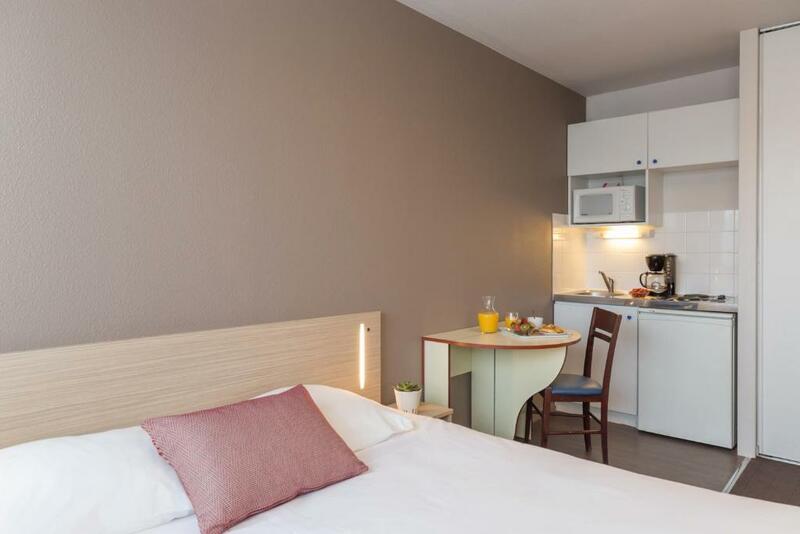 This Appart'city is a 10-minute walk from La Rochelle Train Station and 15 minutes from the Old Port and the Old Town. 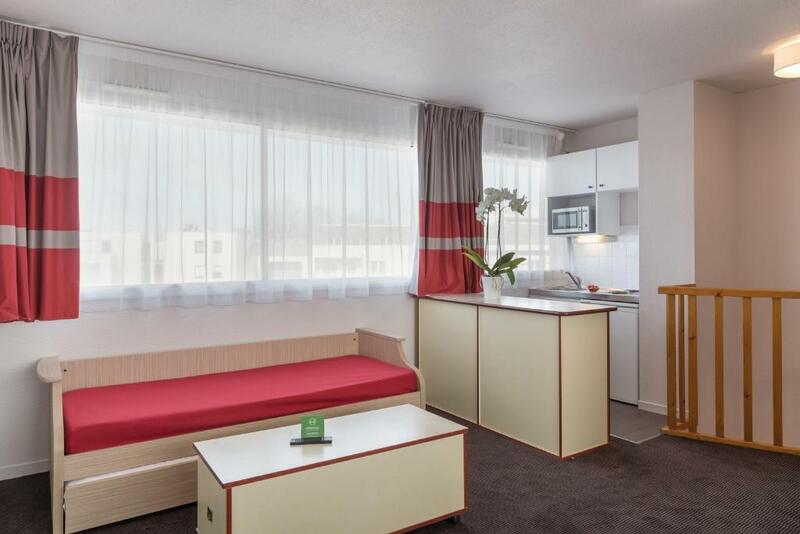 It offers contemporary accommodation with a seating area and an LCD TV. 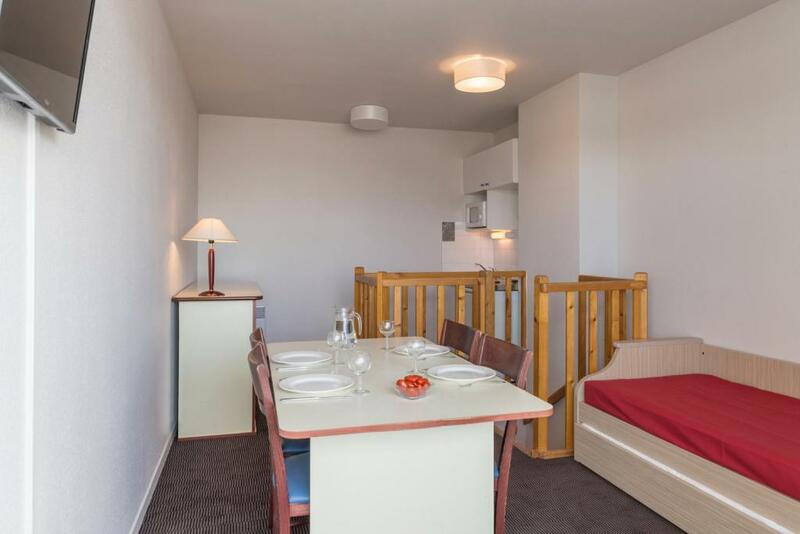 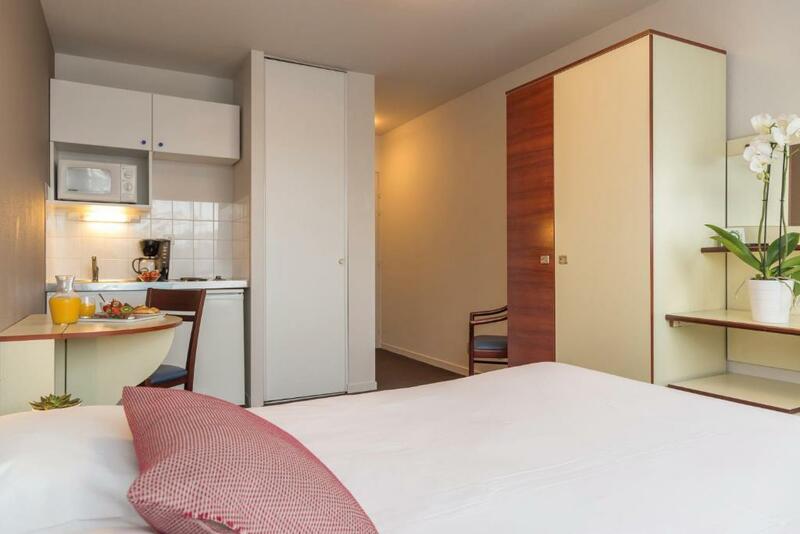 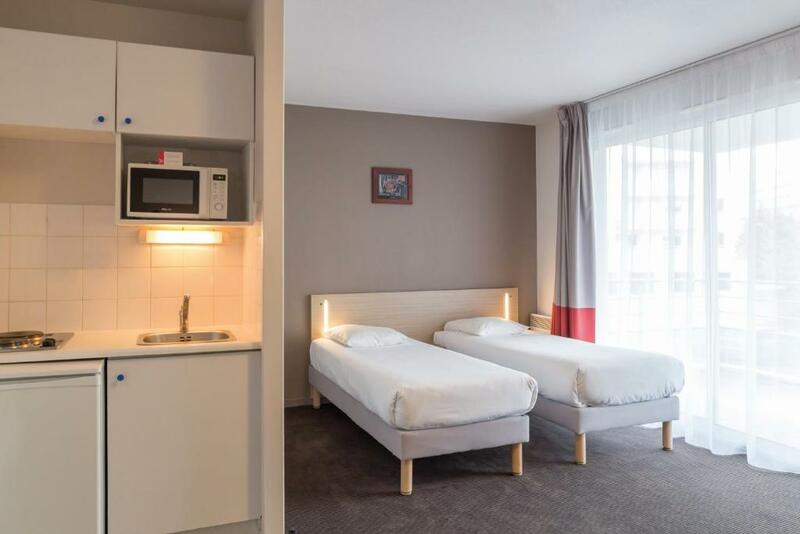 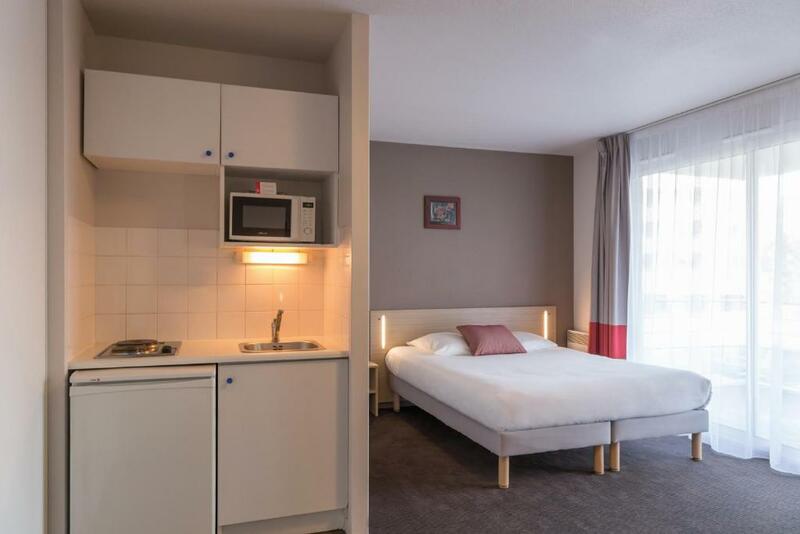 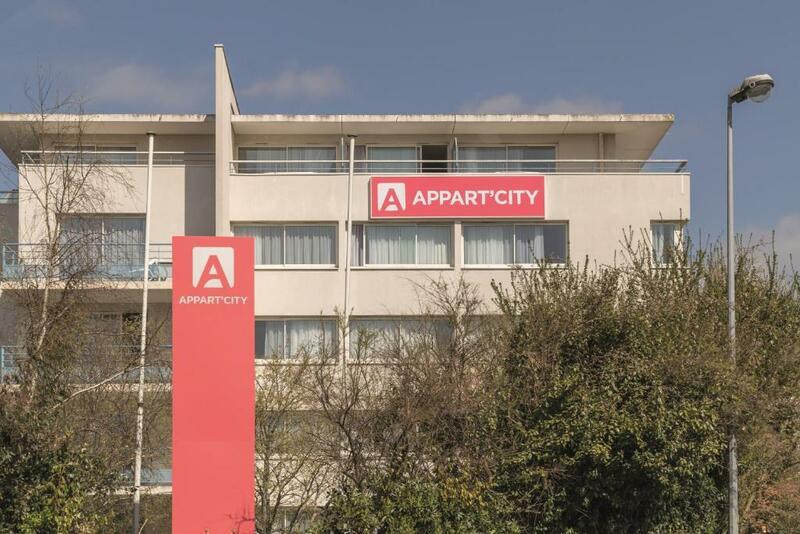 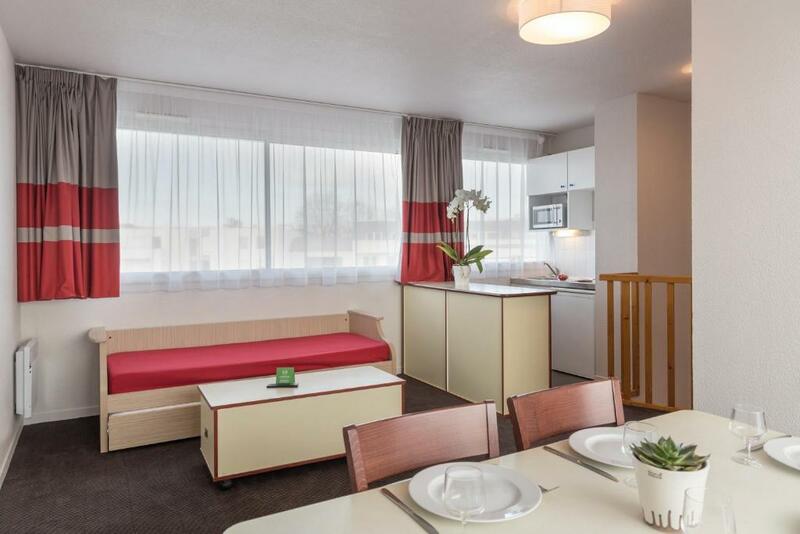 The apartments and studios at Appart'City La Rochelle have free WiFi internet access. 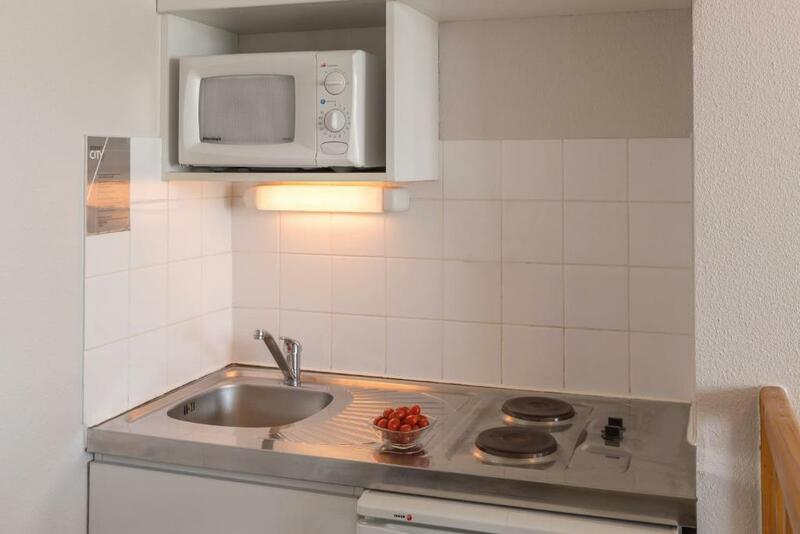 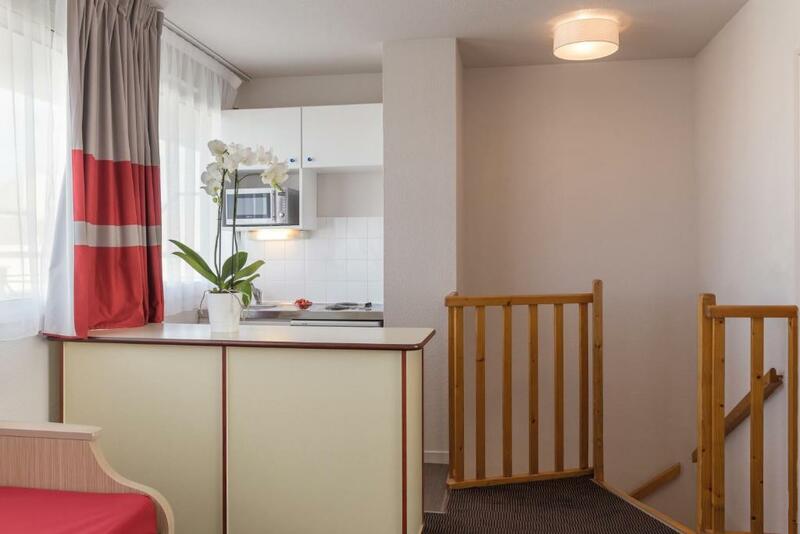 Some offer a private terrace and all feature a kitchenette with a microwave and a fridge. 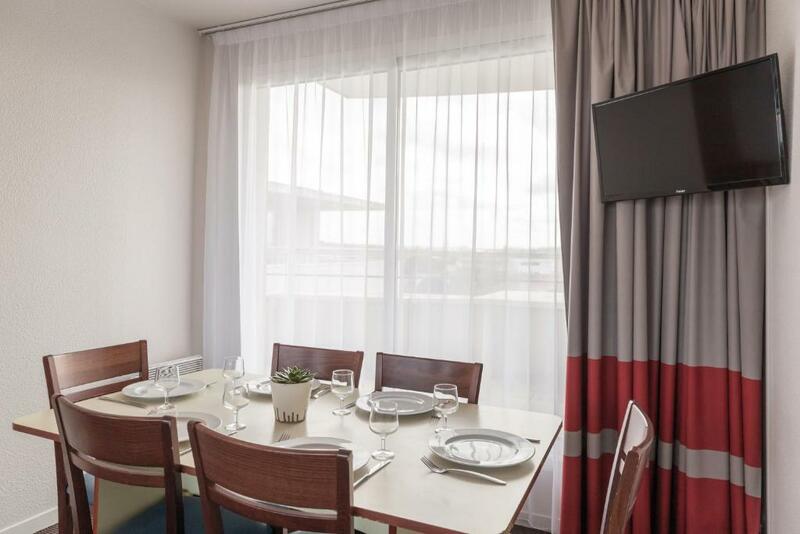 A buffet breakfast is served from Monday to Saturday at the residence and is composed of various breads, including gluten-free bread, pastries, fresh and hot beverages. 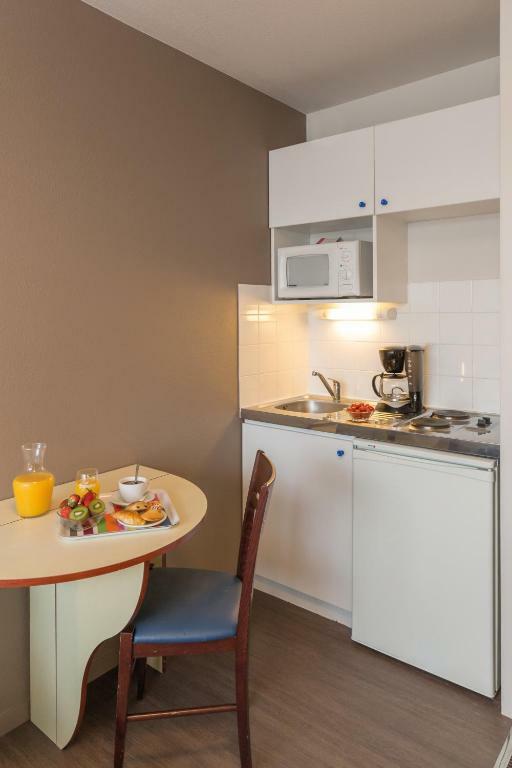 Fresh fruit and fruit salad, as well as cheeses and yogurts are also provided. 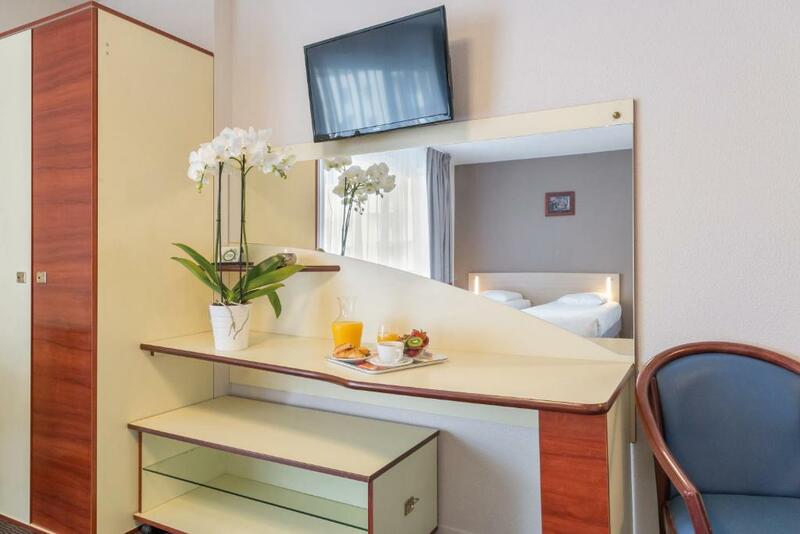 Guests can also buy drinks from the vending machine in the reception, where newspapers are also available. 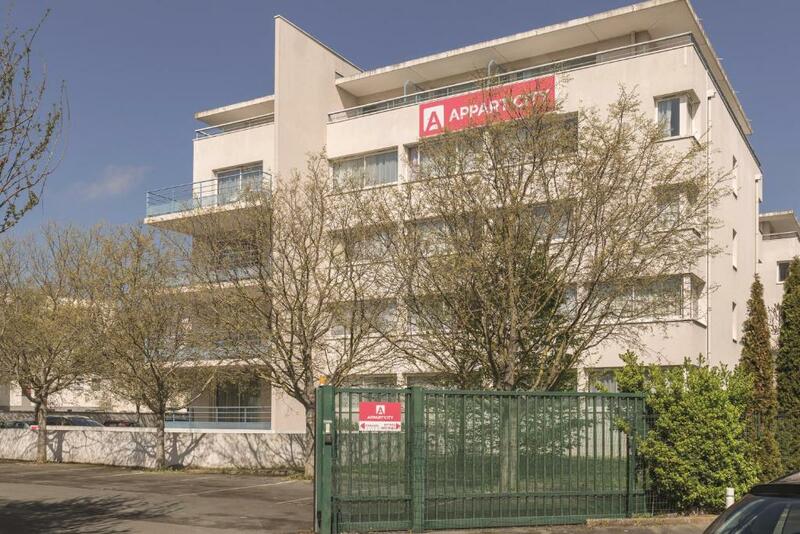 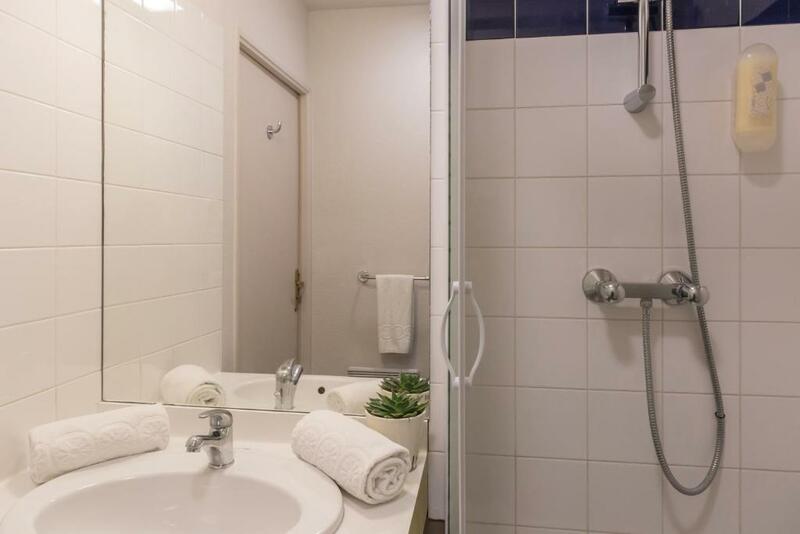 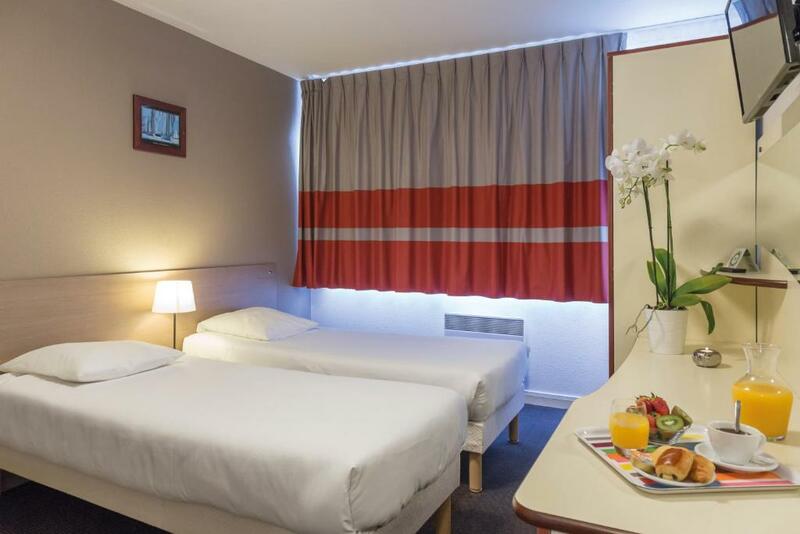 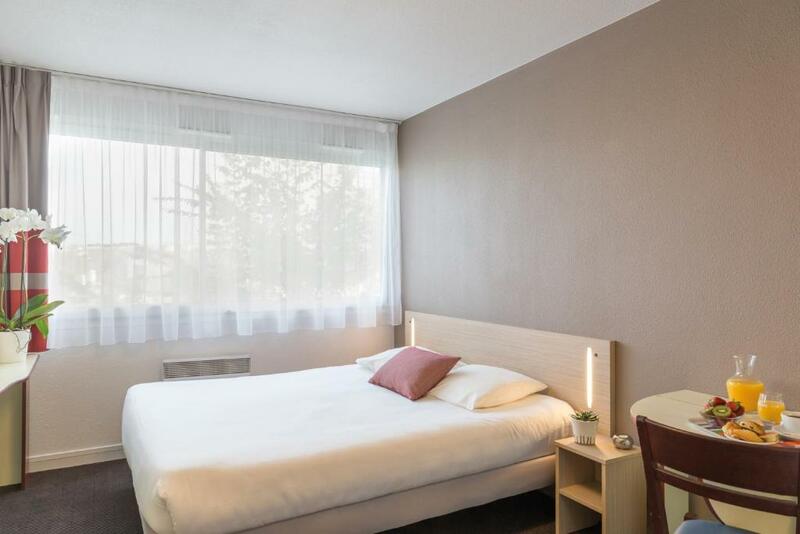 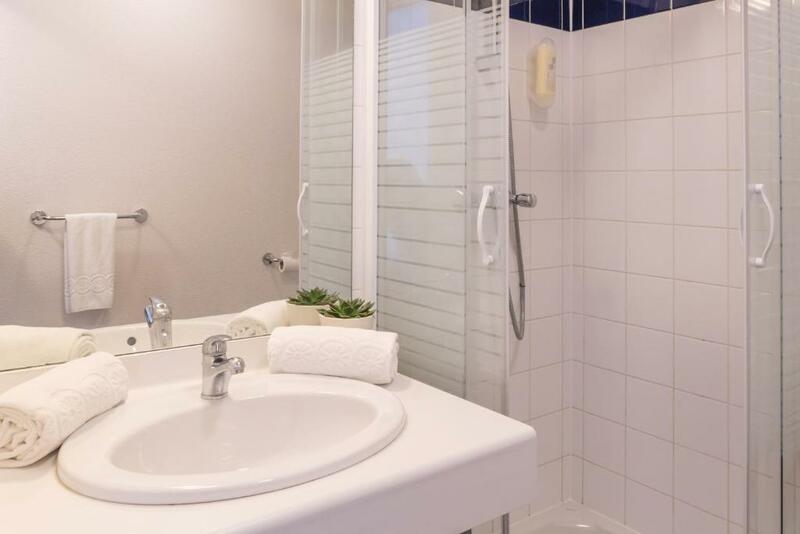 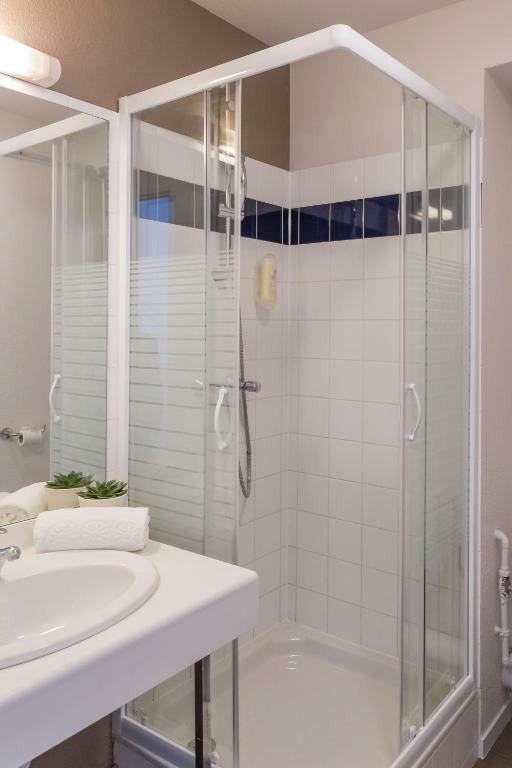 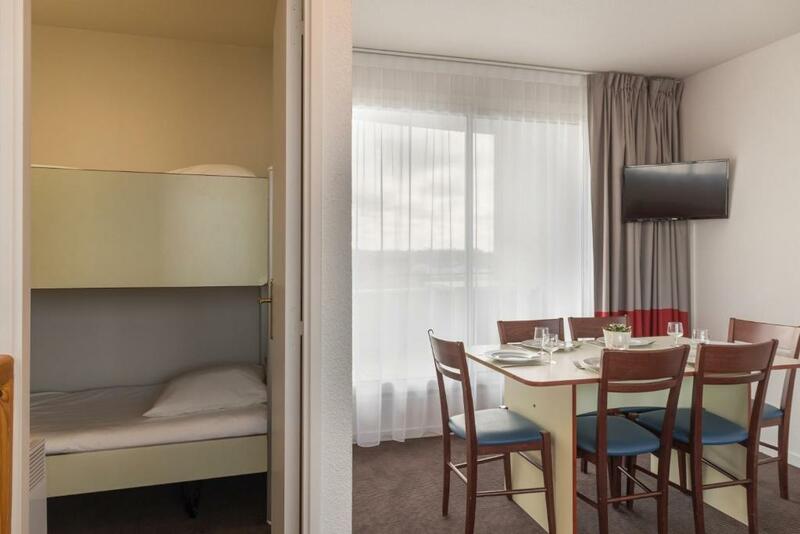 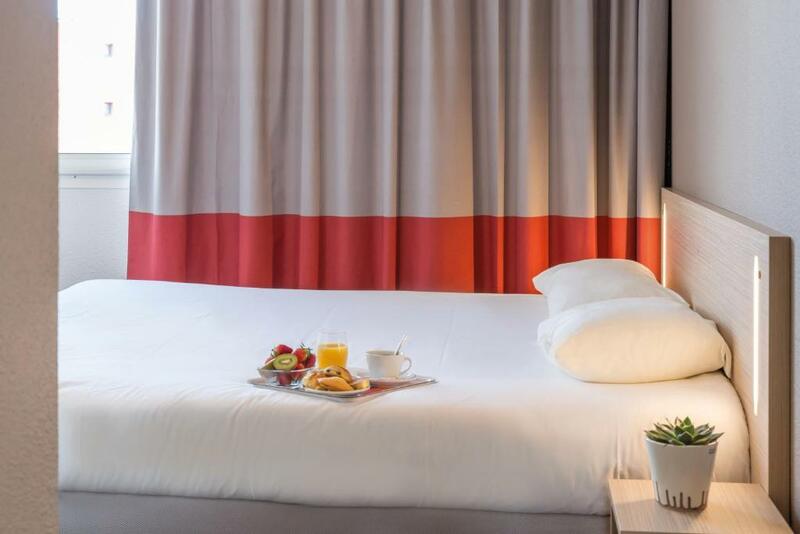 Outdoor and underground parking is possible at Appart’city and La Rochelle Airport is a 15-minute drive away. 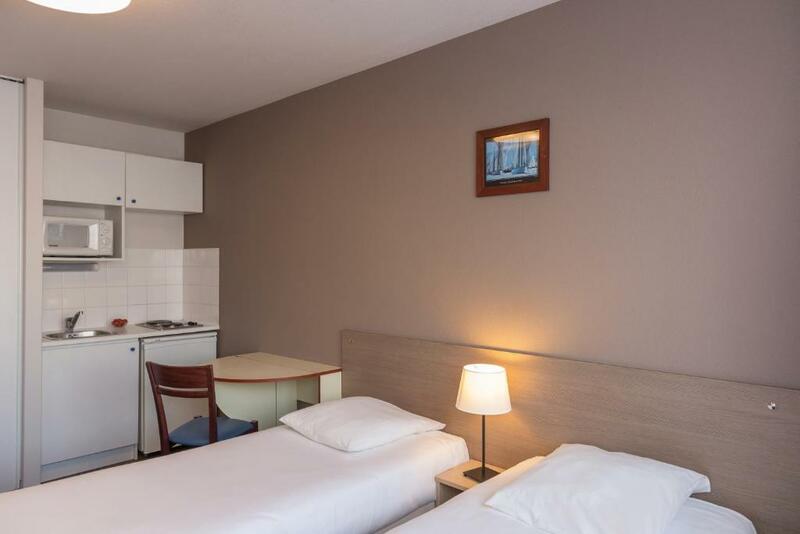 Guests may also choose to visit Ile de Ré, which is just 15 km away.